in personalist and military regimes are more vulnerable to early dismissal. 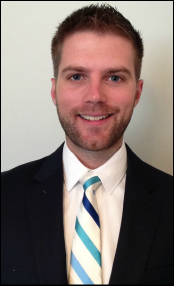 Alex Kroeger received his Ph.D. in Political Science from the University of Nebraska in May 2017. His research interests include African politics, authoritarian regimes, democratization, government stability, and the political economy of development. His work has been published in the British Journal of Political Science, Comparative Political Studies, the European Journal of Political Economy, and Democratization.